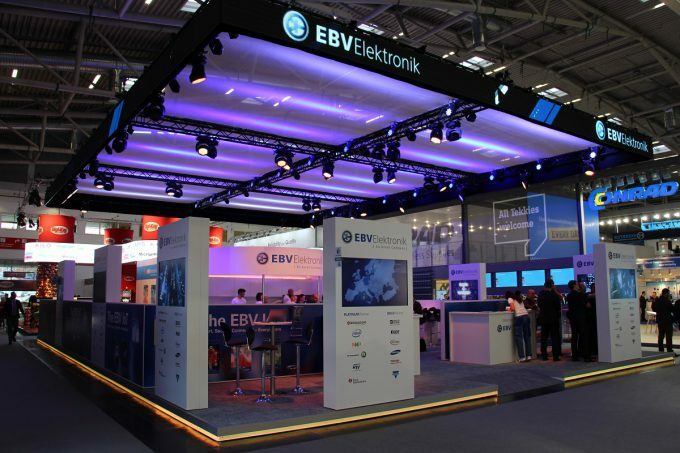 An exciting first day of electronica 2016 at the International Conference Center in Munich/Germany is over. We were busy literally until the last minute before the exhibition opened to set up and clean our booth in Hall A5. But right in time we made it, and we were prepared for the visitors, clients and partners we invited. When they arrived they recognized at first sight our completely new booth concept. Much more spacious than two years ago without any workstations, but with plenty of tables for customer talks. Eye-catching for the people who ambled by was the amination that was displayed on the screens on each side of the booth. Street canyons as far as the eye could see, and our “IoT-Lady” showing the spectator the direction to dive even deeper into the world of EBV. 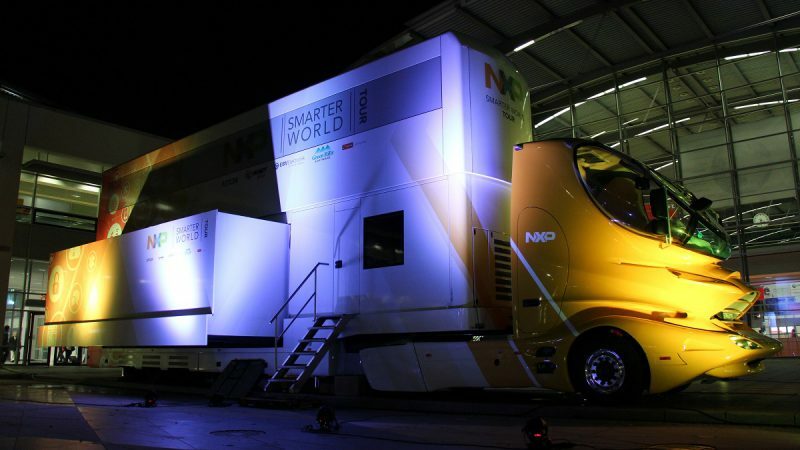 A journey that is dedicated to the Internet of Things, the subject we are so passionate about. 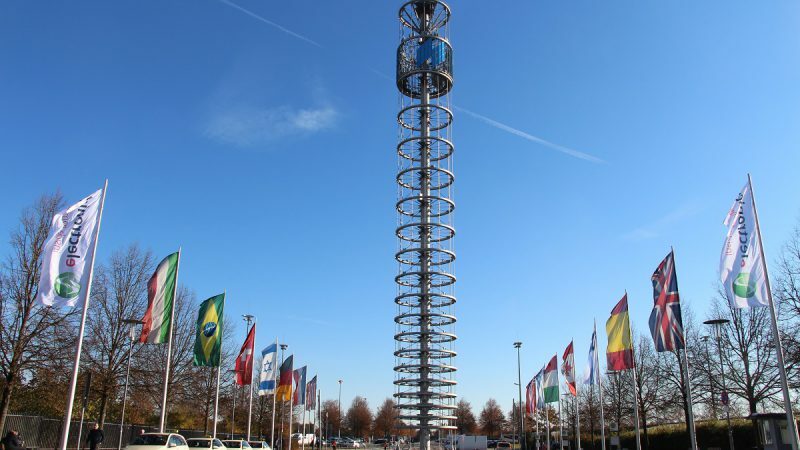 The viewer is able to find out, what EBV’s contribution to this topics is, starting from automotive, through sensor technology to connectivity solutions and many more. This is a must see for electronics enthusiasts. 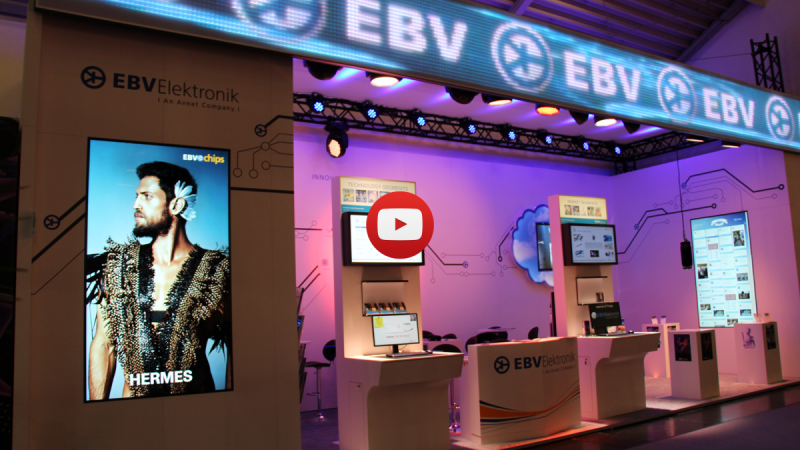 So, stop by within the next days of electronica 2016 and find out more. A special event took place at noon on our booth. 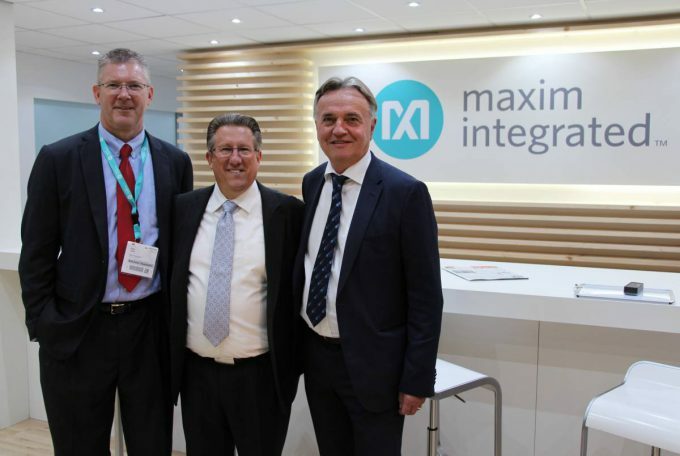 Already yesterday a new distribution agreement with Maxim Integrated was announced, a developer of innovative analog ICs for the automotive, industrial, healthcare, mobile consumer, and cloud data center markets. In order to celebrate this announcement and to welcome our new partner we organized a Bavarian breakfast. 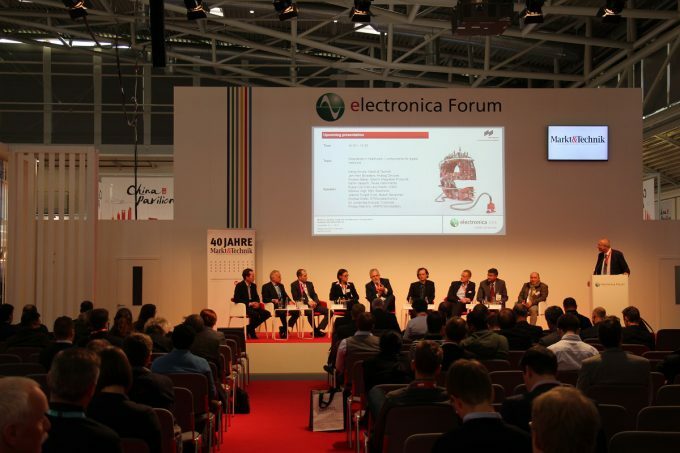 What would electronica tradefair be without its conferences and forums? In the afternoon EBV Director Segment Healthcare Markus Vogt was one of the participants of the roundtable discussion about the topic “Wearables for Healthcare – Components for digital medicine.” Electronic components are the heart of the Internet of Things (IoT). Connected objects will influence the healthcare segment tremendously, the experts of the discussion agreed. In order to successfully integrate wearables into the medicine sector, an entire ecosystem is required. EBV with its expertise and long-lasting experience in this segment is able to deliver a significant contribution. 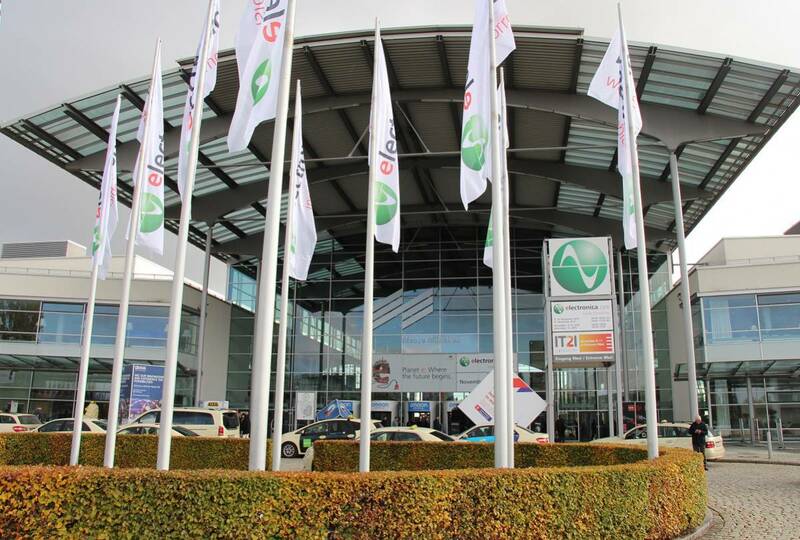 An exciting and busy first day at electronica 2016 is coming to an end, and we are looking forward to the next three days at the International Congress Center in Munich. Stay tuned for more to come tomorrow! 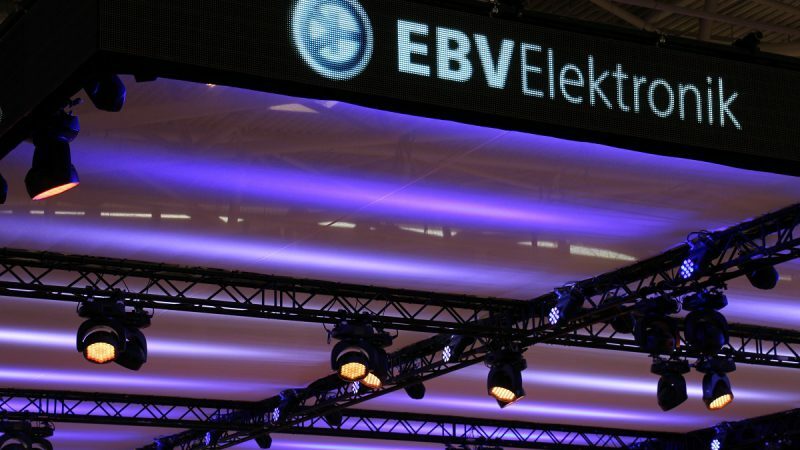 If you would like to get in touch with EBV please don’t hesitate to contact us here.